When you stick to a good diet and get lots of exercise but are frustrated by the stubborn deposits of fat that hang around, SculpSure® body contouring may be right for you. Dr. Rosen offers this innovative treatment to re-contour your body in all the right places – without surgery or downtime. The SculpSure body contouring system uses laser energy that heats the fat cells beneath the surface of your skin. The laser device delivers the energy through the skin without damaging surrounding tissue. As the temperature of the cells increase, their structure begins breaking down until they are destroyed. Once destroyed, cells can no longer store fat. Your body naturally eliminates the dead cells over the course of a few weeks after your procedure. You don’t need additional treatment to flush the fat out and see your results. Treatment with SculpSure causes no pain. You may feel some warmth or tingling sensations on the area being treated, but otherwise you can sit back and relax while Dr. Rosen treats your stubborn fat. Just as it takes time for fat to build up in your body, it takes time for your body to flush out the cells after they’ve been broken down. Within four weeks of treatment, you can begin to see noticeable results of SculpSure, with treated areas appearing more contoured and slimmer. You’ll continue to see results for weeks after treatment and can enjoy optimal results of the procedure within 12 weeks. If you struggle with your appearance because of a double chin, Dr. Rosen offers a special applicator that targets excess fat hanging beneath your chin, known as submental fat. You can finally get rid of the love handles and belly fat that makes you feel uncomfortable with your appearance. Clothing will fit better, and your slimmer, well-balanced figure can give you a well-deserved boost of confidence. For many, the results of SculpSure are so dramatic, they inspire a healthier lifestyle. By staying active through daily exercise and eating a healthy, low-fat diet, you can maintain your results for years. Not only will you look better, your motivation to stay fit and healthy significantly benefits your overall well-being. Immediately after your SculpSure treatment, you can get right back to your usual activities without any need for recovery or downtime. Because treatment requires no incisions, you don’t have to worry about scars interfering with your healthier, slimmer appearance. Body contouring is a great option when you’re unhappy with your appearance because of stubborn fat, but don’t want to deal with the risks of anesthesia or surgery. Treatment is performed conveniently in-office and no one will be able to tell you’ve had it done. Learn more about the benefits of SculpSure by calling the office today or book a body contouring consultation online. If stubborn areas of belly fat or thick love handles are making you dread summer, you may be the perfect candidate for noninvasive body sculpting treatments with SculpSure® technology. Learn how you can get your body summer-ready without surgery. Learn more about easy lifestyle choices you can make today to better manage your chronic pain. With just a few changes to your daily routine, you can significantly improve your overall quality of life. If one of your resolutions for the new year is to have a better body, SculpSure® may be the ideal treatment option to help you achieve your goals. Learn more about nonsurgical body contouring options with the advanced SculpSure laser technology. Transforming your body can be done in less time than it takes to eat lunch, thanks to the advanced body contouring technology of SculpSure. Learn more about this noninvasive procedure today and get the body of your dreams in 30 minutes or less. Ready to ditch stubborn body fat without surgery? 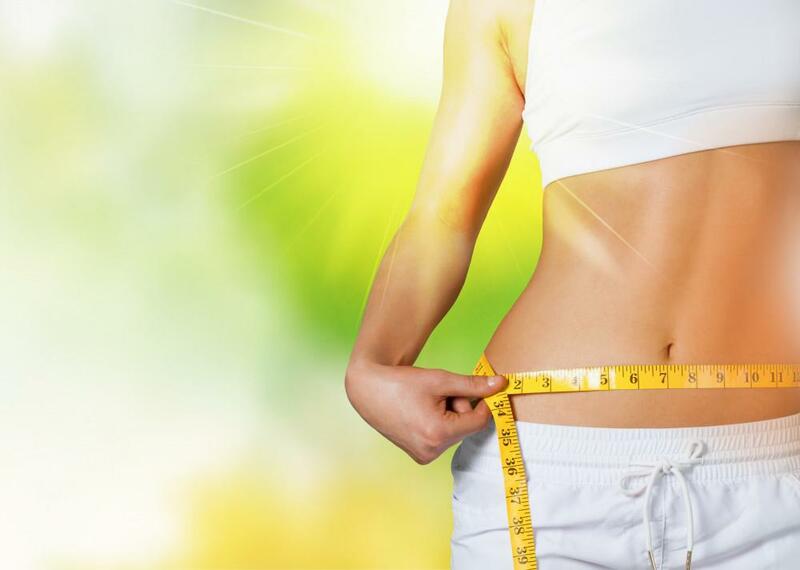 With SculpSure laser treatments, you can achieve permanent fat loss without a single incision or the risks of surgery. Find out why SculpSure is the ideal choice for a slimmer you. SculpSure was the first FDA-approved body contouring system to use laser technology in eliminating unwanted fat cells, and since its inception it’s only grown in popularity. Here are five big reasons why.